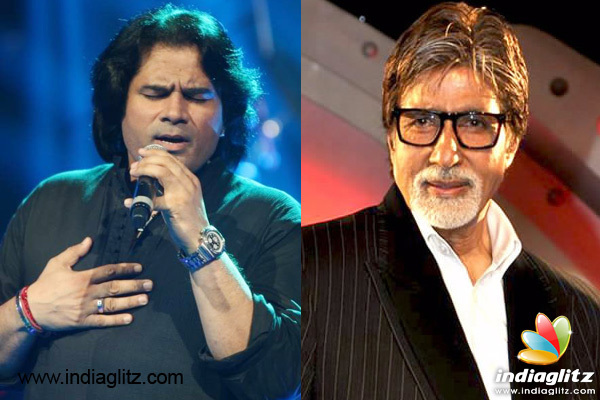 Iconic star Amitabh Bachchan and Pakistan classical singer Shafaqat Amanat Ali is on cloud9 right now, as they will sing the National Anthem before the start of the marquee India-Pakistan World Twenty20 cricket match at the Eden Gardens on 19 March. Amitabh confirmed the news by retweeting a post on his Twitter handle that read, "The president was involved and the plan was on for a long time." The Cricket Association of Bengal wrote this was an effort by its president Sourav Ganguly. This match will not just bring to countries together but two leading personalities to perform. Fan just can't wait to see them together! While Amitabh will sing the National Anthem, Pakistani singer Shafaqat Amanat Ali will also make their presence felt by singing the Pakistani National Anthem.